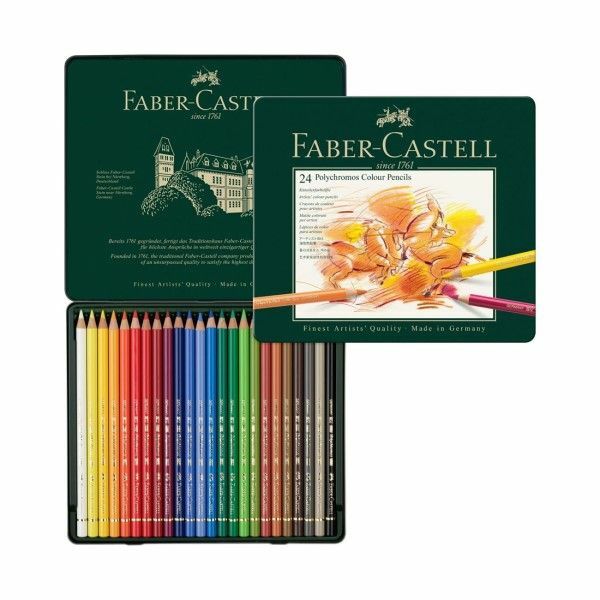 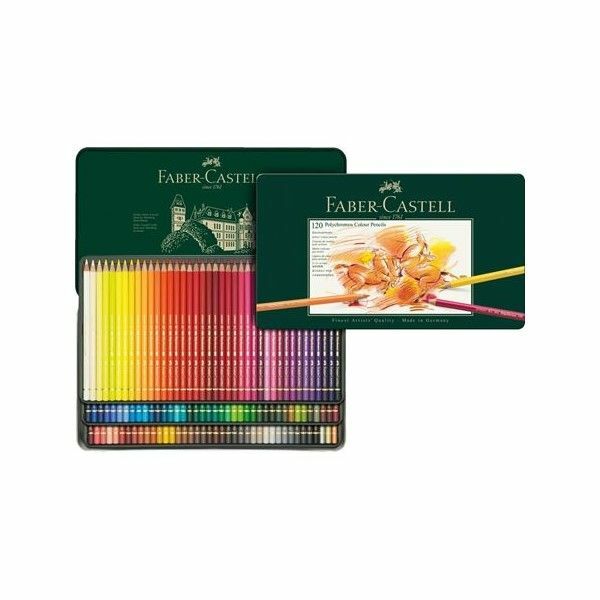 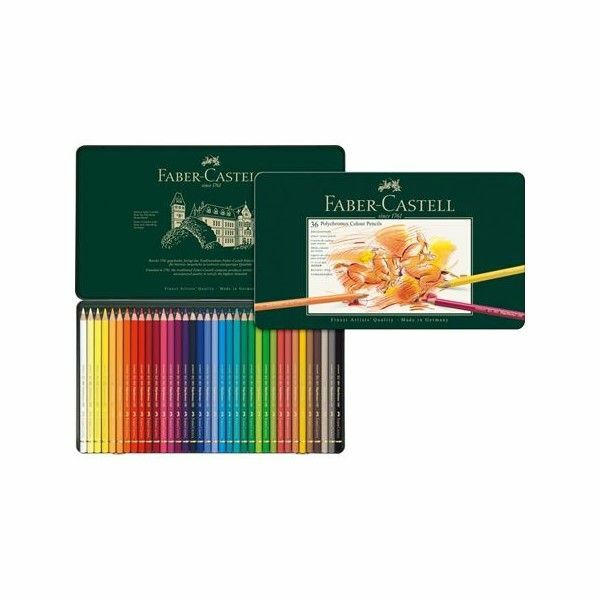 Faber-Castell Polychromos Pencils can be easily blended for layered effects, highlights & transitions. 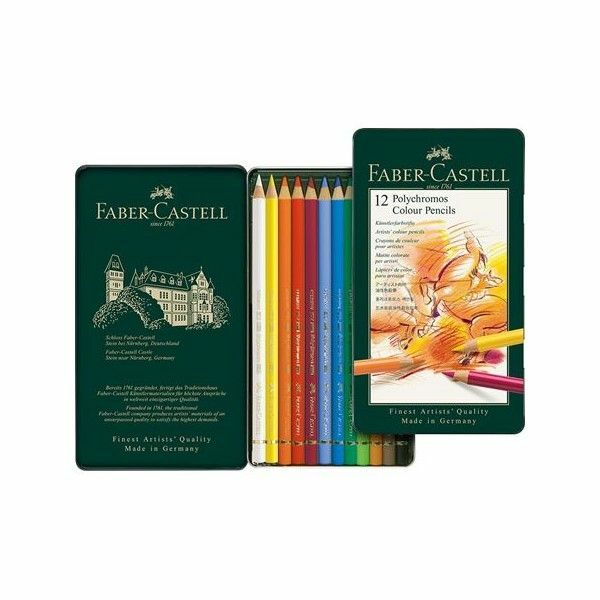 Their 3.8mm leads are break-resistant, water-resistant and smudgeproof, while still providing sharp, fine lines and permanent, rich colour. 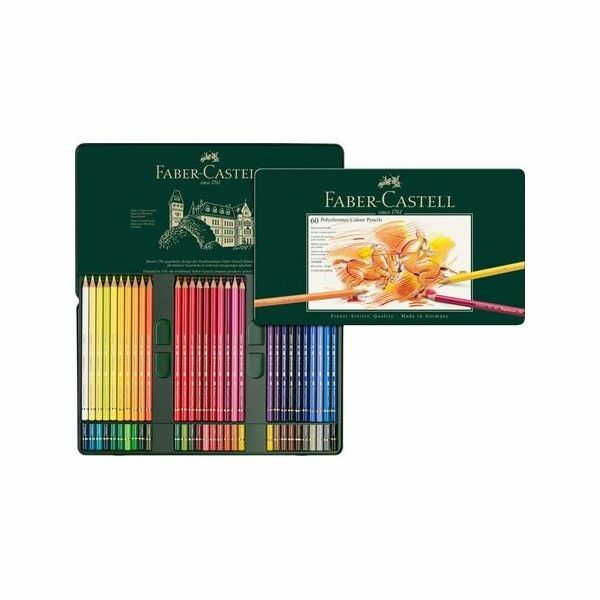 Perfect for drawing, sketching and colouring in.